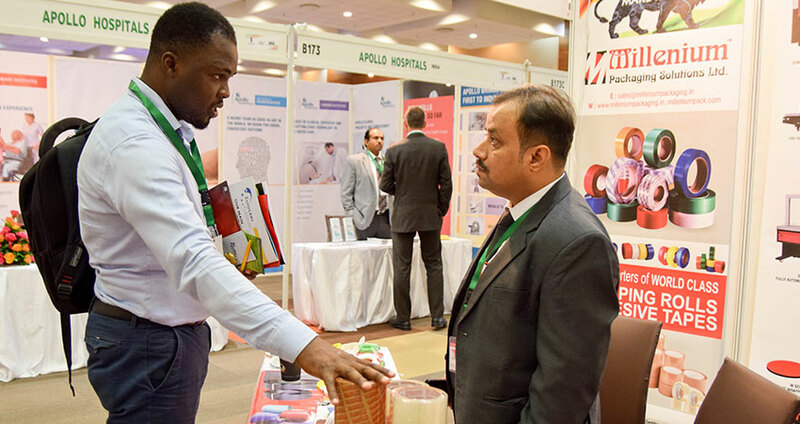 Date & Venue:17 - 19 October, 2019, Diamond Jubilee Expo Center, Dar es Salaam - Tanzania. 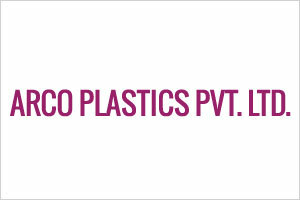 ARCO Plastics Delivers Best Return To Its Customers By Producing Plastics Pallets Of Almost All Sizes With State Of The Art Plastic Processing. MERMAS has been established by a number of industrial groups to serve their highly required compounds and additives masterbatch then expanded its production to cover some sectors in plastics industry and has succeeded to achive a high rank amongst many older competitors due to the very highly experienced production team and the usage of high quality row materials which is supplied by a world class petrochemicals and minerals suppliers. 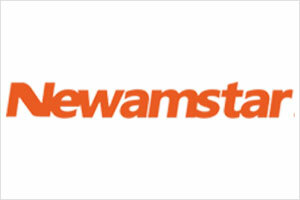 Newamstar, under the concept of “Driving development through innovation and winning the market with quality”, has been providing global customers in the five fields of beverages, dairy , liquors, condiments and daily chemicals with complete sets of intelligent equipment and comprehensive solutions for water treatment, pre-distribution, blowing, filling, secondary packaging, handling robots, intelligent stereo warehouses, etc. KOMBI MAKINA was founded at 2003. They are specialized in design and manufacturing of machines and complete filling lines in beverage sector for many type of products. 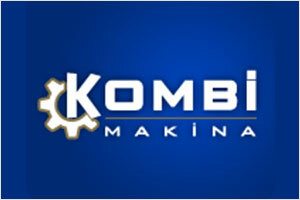 KOMBI MAKINA has a deep experience over 20 years in beverage & packaging field. 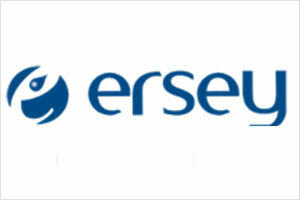 Ersey Makina continues to produce the world's technology to many countries around the plant, especially the Middle East. From PET bottle filling lines to carboy filling lines, from gas filling lines to palatizer machines, from fully automatic labeling machines to casing and boxing machines, all products are under the guarantee of Ersey Makina.